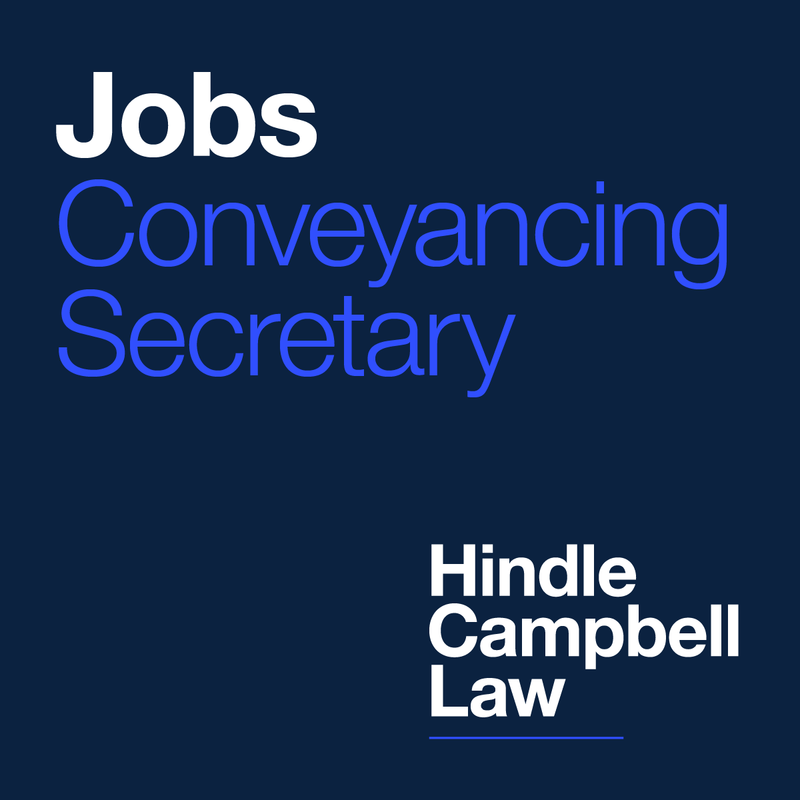 Established in 1978, Hindle Campbell Law provides the complete legal service for you, your business and your family. We are progressive lawyers dealing with the areas of law which affect people in everyday life. We are very client friendly and don’t talk in a language you won’t understand. Whether you want help organising your business, or with all family matters, employments issues, property concerns or Wills, probate and lasting powers of attorney we have a dedicated team of solicitors and support staff whose objective it is to provide you with the best possible legal services at an affordable cost. Where possible we try to negotiate agreements rather than issuing costly and stress full court proceedings. This is not always possible however and if needed we have a team of successful skilled litigators. We have a excellent record of litigation success in both lower and higher courts including the Court of Appeal. We believe in the importance of building lasting relationships with our clients, identifying with their legal and commercial aims and advising on how to achieve these as quickly and effectively as possible, this is demonstrated by the fact that much of our work is provided by repeat business and client recommendation. We pride ourselves on the fact that generations of families and businesses continue to use Hindle Campbell Law to meet all their legal needs. No matter what your legal requirements are, we will provide you with professional, specialist advice and assistance. If you would like to know more about us, the services we provide or to view details of our partners please click on the relevant link. We provide initial free 30 minute appointments if you are unsure about your position and need general advice about whether or not you need a solicitor and what is involved if you do need one.